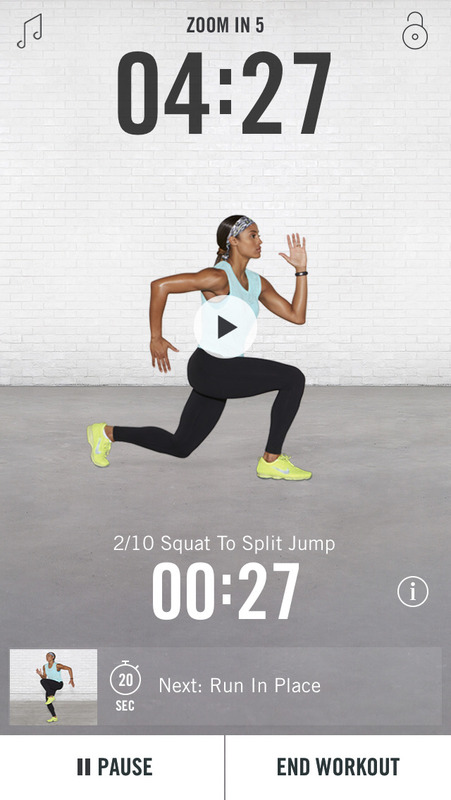 Nike+ Training Club, the eponymous sports company’s training app geared toward female fitness buffs, has just been updated to version 4.0 — the better to help you get in shape this new year. 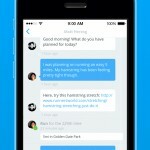 For the most part, Nike+ Training Club 4.0 introduces some new social features. First up, there’s support for Nike+ profiles. 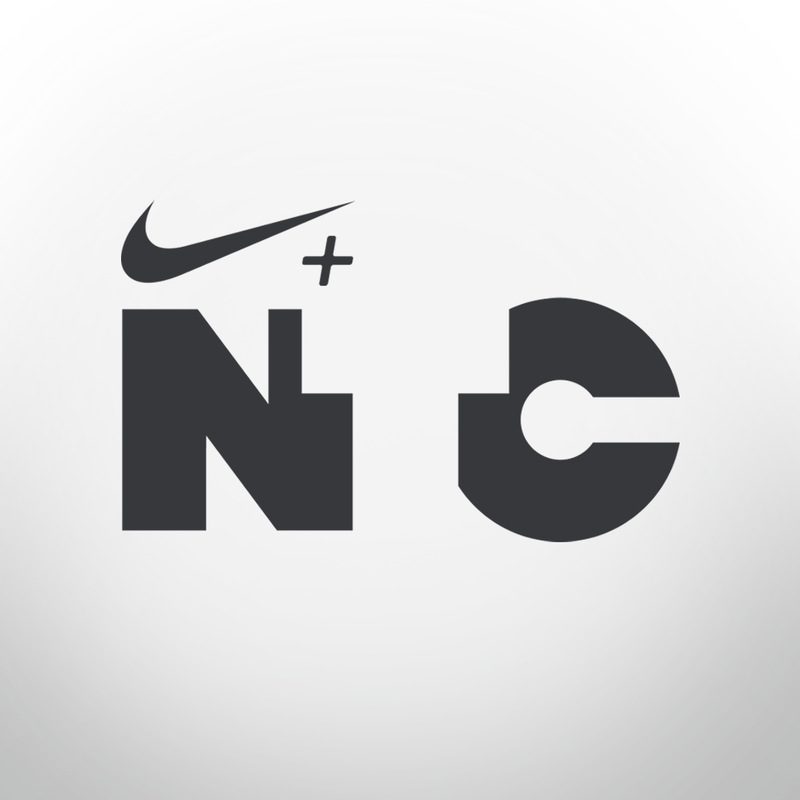 Now, you can create your Nike+ profile where you can see your training stats, automatically sync your earned NikeFuel, and add friends to build your training crew. There’s also the new Nike+ Training Club feed, which you can follow to get motivational tips from trainers, athletes, and friends. You can also get inspired with workouts led by Nike pro athletes and designed by Nike Master Trainers, and share your workouts by taking photos, customizing them, and posting them on social media accounts. The new version of Nike+ Training Club also includes improved navigation along with bug fixes and miscellaneous enhancements. Nike+ Training Club 4.0 is available now on the App Store for free. It’s optimized for iPhone and iPod touch running iOS 7.0 or later, but it’s not yet enhanced with full resolution support for iPhone 6 and iPhone 6 Plus. Nike+ Training Club is included in AppAdvice’s Workout Companion Apps AppGuide and Apps to Help You Get in Shape AppList. See also: New year, new name: Lift personal coaching app is now called Coach.me, Lose It! weight loss app gains new design and features in big 6.0 update, and FitStar Yoga features yoga legend Tara Stiles as your guide to video-based workouts.